The conference will begin with the presentation of the PMWC’s prestigious Luminary & Pioneer Awards (https://www.pmwcintl.com/2019sv/awards/). 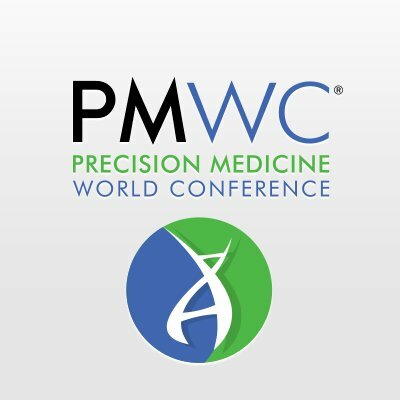 The PMWC Luminary Award recognizes recent contributions of preeminent figures who have accelerated personalized medicine into the clinical marketplace. 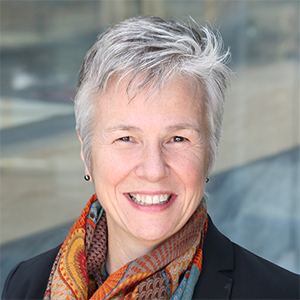 The PMWC Pioneer Award is given to rare individuals who presaged the advent of personalized medicine when less-evolved technology and less encouragement from peers existed, but still made major advances in the field. This year, for the Luminary Award, PMWC will be honoring Carl June, MD (Director of Translational Research at the Abramson Cancer Center at the University of Pennsylvania), for developing CAR-T therapy (the world’s first gene-based cancer therapy); Sharon Terry (photo) (CEO, Genetic Alliance), for inspiring and leading the movement to build systems for individuals to access and share health data; and Feng Zhang (Associate Professor, MIT), PhD, for spearheading the development of optogenetics and CRISPR. The PMWC will be making Q&A interviews with the award winners available ahead of the meeting and the interviews with Dr. June and CEO Terry are available now. You may find Dr. June’s previously released interview at this link (https://www.pmwcintl.com/carl-june-2019sv-qa/) and CEO Terry’s newly released interview at (https://www.pmwcintl.com/sharon-terry-2019sv-qa/). The first of a number of questions for CEO Terry and her response to this first question are provided here. Please go to the PMWC web site to review the remainder of the Q&A interview of CEO Terry, as well as the full interview of Dr. June, which was released earlier. Here is the first question asked of CEO Terry, with her response. First Question: You are the CEO of Genetic Alliance. What is your role as the CEO and why is this organization so important? Please go to the PMWC web site to review the complete Q&A interview of CEO Terry, as well as the previously released full interview of Dr. June.